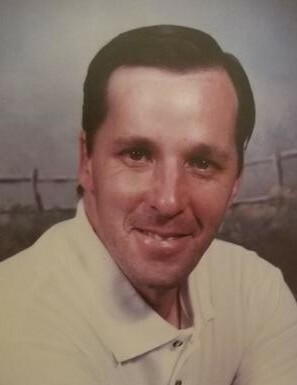 HUBERT - Thomas “Tom” Alan Barnett, 53, died Tuesday, April 9, 2019 in Swansboro. Funeral services will be held at 2:00 PM on Monday at Jones Funeral Home, Swansboro Chapel. Burial will follow at Seaside Memorial Park. Mr. Barnett was born December 1, 1965 aboard Camp Lejeune, NC to the late Robert Gene and Janet Warden Barnett. Tom was a mechanic and worked for Western Auto in Swansboro for over 35 years. He is survived by a sister, Kristy Gibbs (Michael) of Jacksonville; brother, Kenneth Barnett (Wanda) of Fayetteville; seven nieces and 3 nephews. He was preceded in death by a brother, Gerald Barnett; two sisters, Kerry Shedd and Deborah Barnett.